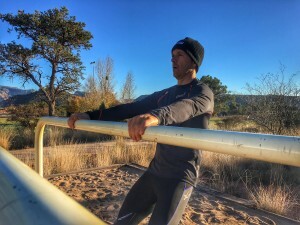 Tough Training Pull-up Challenge - Run.Lift.Move. The Tough Training Pull-Up challenge is created to get you to do more pull-ups and become an excellent pullupper. Unlike a lot of challenges which last for 30 or 60 or 90 days this one never ends. Rather this challenge becomes your new habit. The challenge is quite simple. On the first of the month you do 1 pull-up on the second you do 2 on the third 3 etc… You take a break on the 5th, 10th, 15th, 20th, 25th and 30th of the month. You reset at the beginning of each month. Some days this may be all you do other days you may incorporate this into your planned training. The key is to do the pull-ups. A pull-up is a compound exercise that involves a large number of big and small muscles, most notably your latissimus dorsi (lats) and biceps. 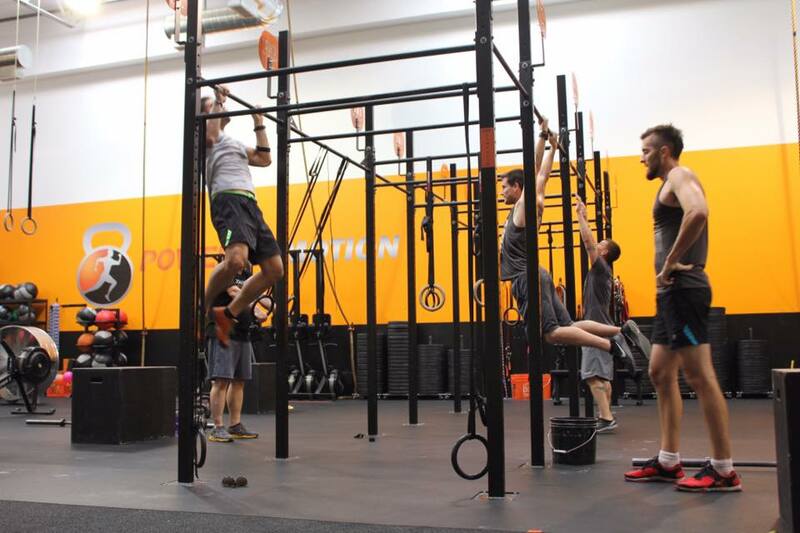 In addition to working multiple muscles at the same time, the pull-up is also a multi-joint movement. During a pull-up, your wrists, elbows, and shoulder angles all change. 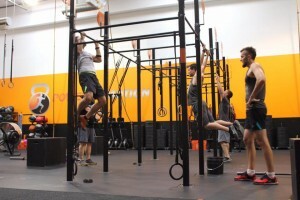 What are the benefits of the Pull-Up? Pretty simple…grab a bar (or tree or door frame or railing) with an overhand grip (palms facing away) and pull your chest to that bar. Keep your head in a neutral position. Do not reach your chin to get up and over that bar. Ideally some part of you upper body should touch that bar, color bone, chest, sternum etc…Let yourself back down with control. Stop reading this, check the date, find a pull-up bar and pull-up. Christopher is a Spartan Race Athlete, Coach, and Instructor.